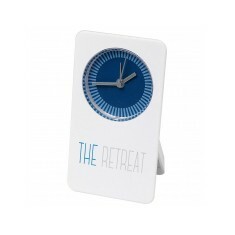 MoJo Promotions produce a splendid collection of personalised alarm products, all made to be custom printed with your design. 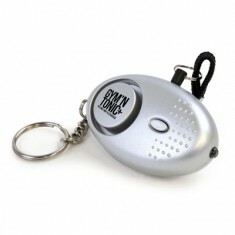 Alarm Products provide a outstanding way to display your information. The fun and practical features held by personalised alarm products is sure enough to ensure your advertising wishes are met. Our catalogue includes - Berkley Clocks, Attack Alarms and Sentara Clocks. All of our goods can be personalised to suit your objectives, please contact us for more information. Built in alarm. Supplied with battery. Printed below the face. Branded using spot colours. 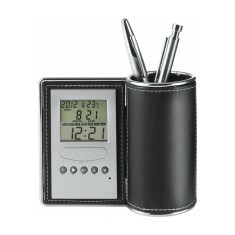 Organise your desk with utmost class with this Berkley Clock and pen holder. C..